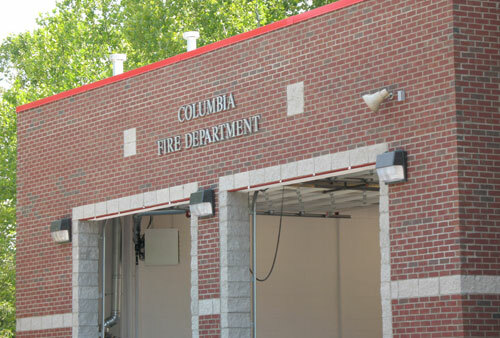 This project is for the City of Columbia and being built in Columbia, South Carolina. 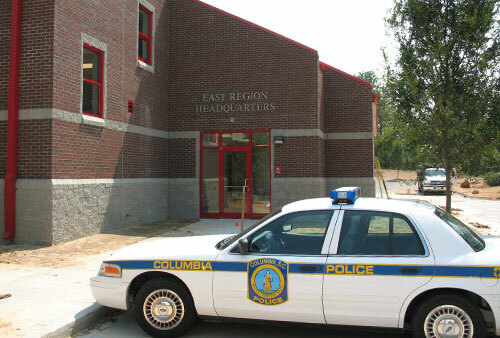 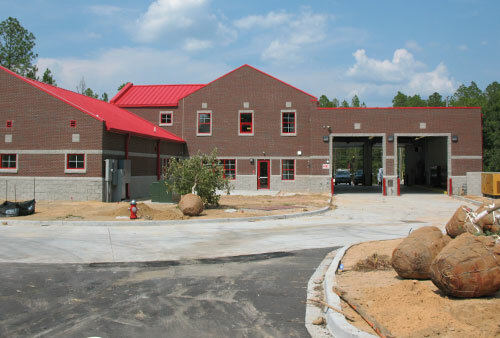 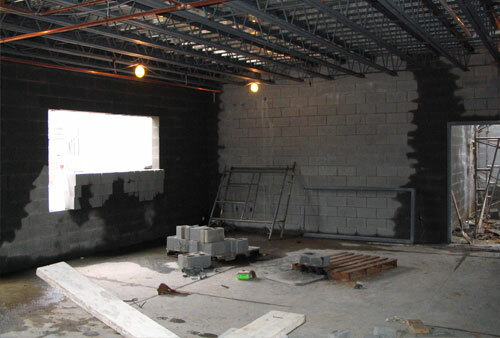 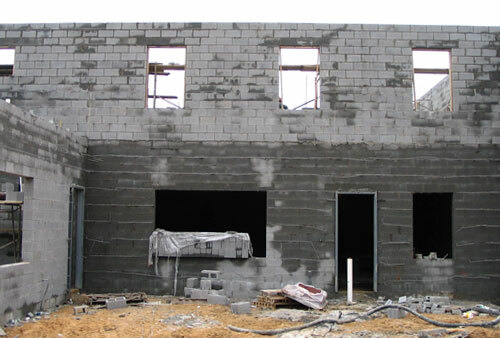 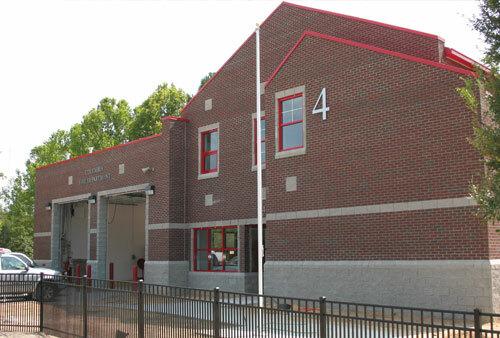 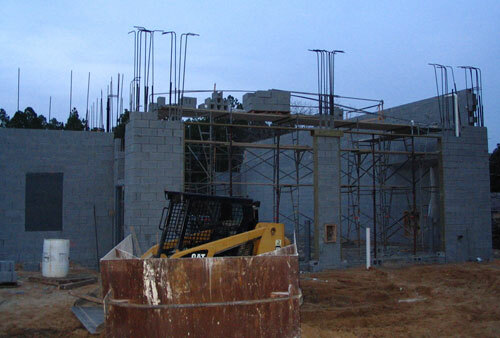 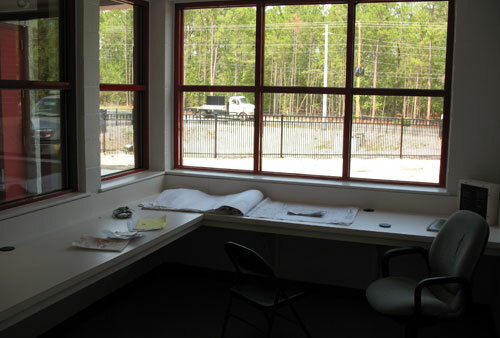 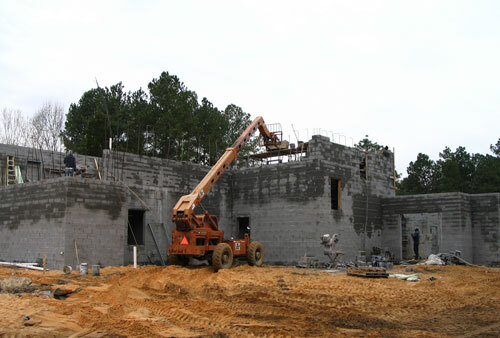 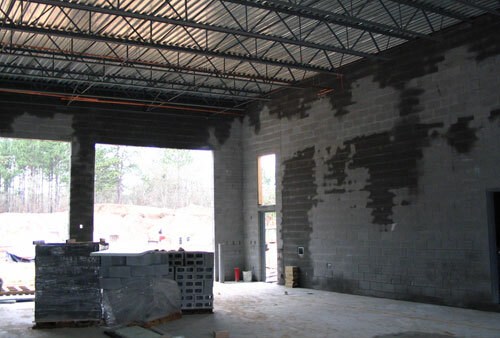 This project consists of a new 10,900 square feet for Fire Department and EMS services. 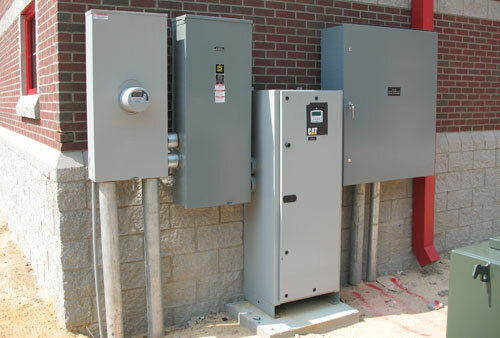 The service is 600A 120/208V 3 phase. 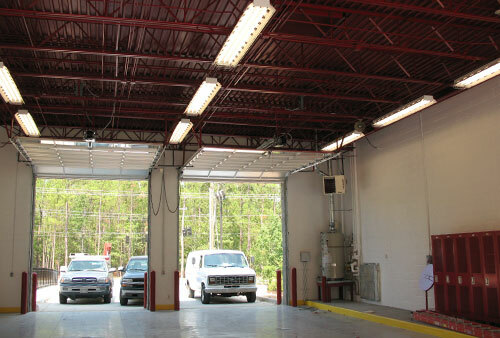 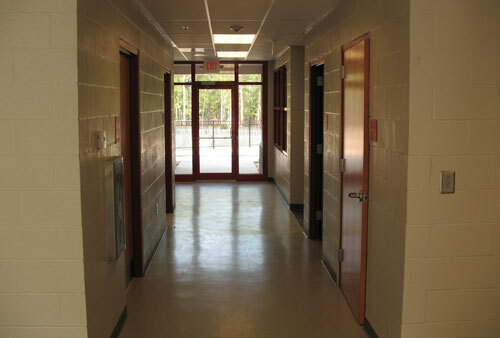 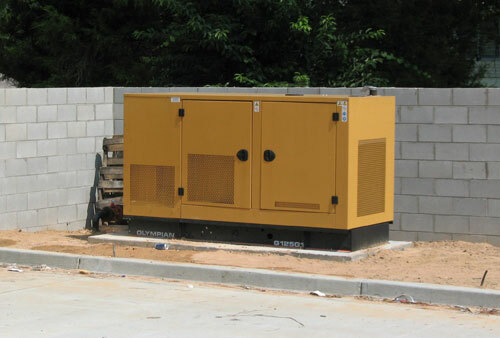 We are responsible for the electrical system as well as the fire alarm and PA system throughout both areas.